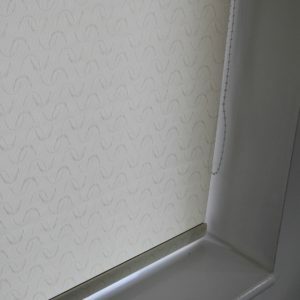 Jurassic Marine Roller Blind . 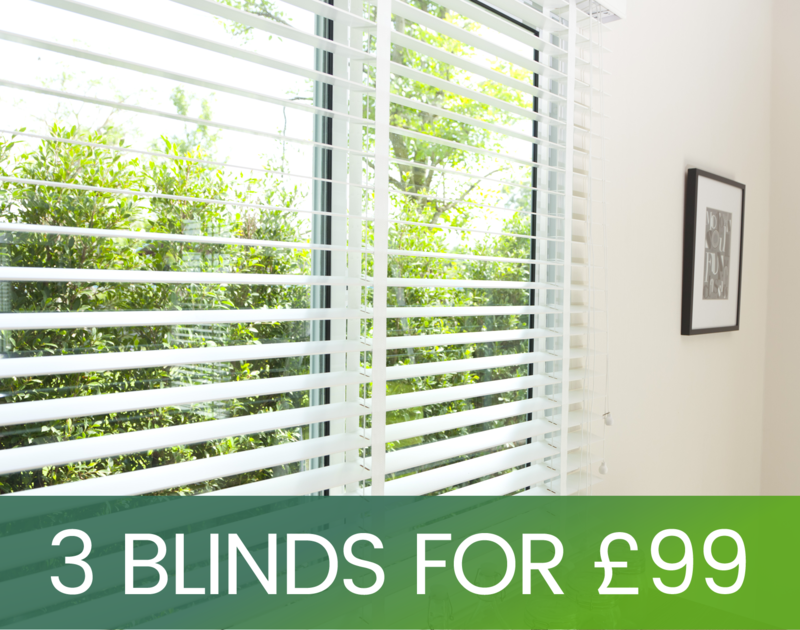 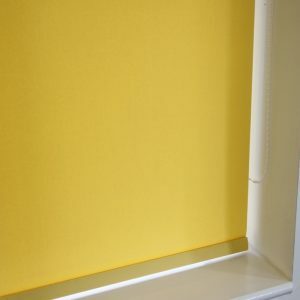 Dinosaur lovers look no further ,this Blind will look Roarsome in any room including playrooms and bedrooms. 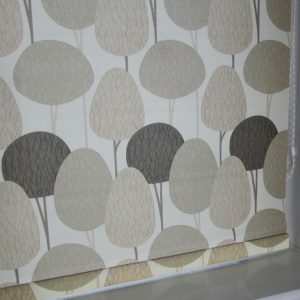 This is a dinosaur patterned blackout Roller blind fabric.